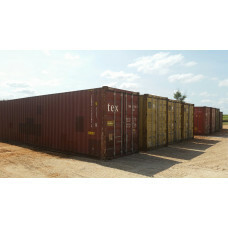 The 10' shipping Container is an XCaliber Container specialty. Each unit ha.. 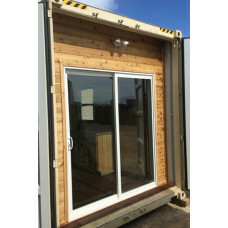 This special 20' shipping container is similar to the door and a half units.. 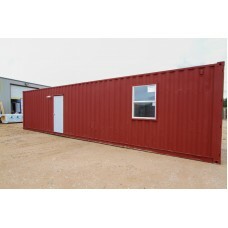 The 20' shipping container is a very common container that is perfect for s.. 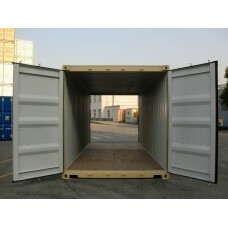 The 20' double door container is ideal when access to either end of the con.. 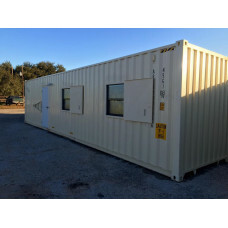 The 20’ OS (Open Side) unit has the same footprint as a standard 20’ ISO sh.. 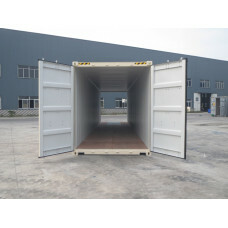 The 20' High Cube shipping container is a very common container that is per.. 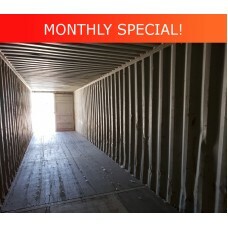 The 40’ new one-trip standard shipping container is a very common container.. 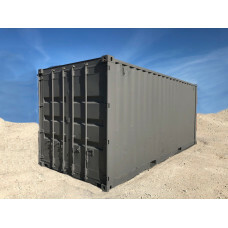 The 40’ high cube shipping container is a very common container that is per.. 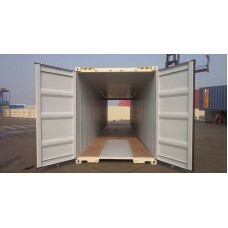 The 40' standard double door container is ideal when access to either end o.. 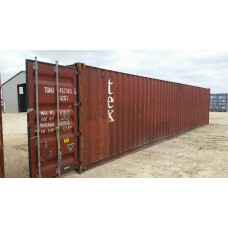 The 40' double door container is ideal when access to either end of the con.. This is a fully functional portable office. 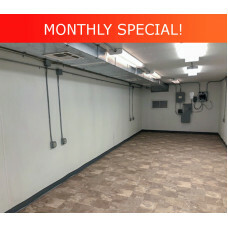 The unit consists of two large .. 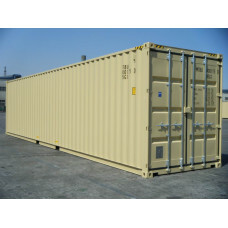 This 20' container features all the same benefits as our regular Basic Refu.. 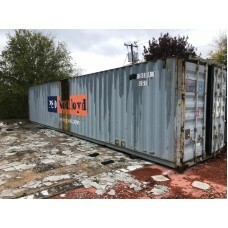 This container has been modified to operate as a firework stand. 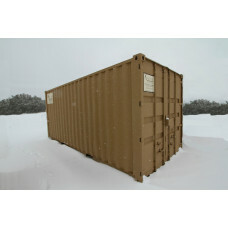 The unit ..
20' Used Container in basic wind and watertight condition. 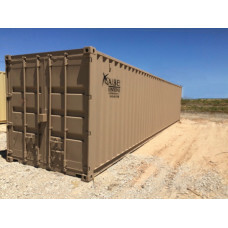 The 20' STD WWT..
XCaliber Container’s 20' Refurbished Basic Model takes it a step above the ..
Xcaliber Container 20' Premium Refurbished Containers consist of some of th..
40' Used Container in basic wind and watertight condition. 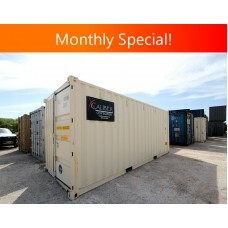 The 40' contain..
40' Standard Basic Refurbished Container with the Xcaliber Container 1 year.. 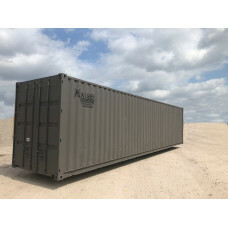 The 40’ shipping container is a very common container that is perfect for s..
40' High Cube Used Container in basic wind and watertight condition. 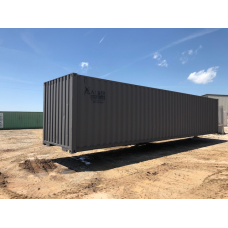 The 4..
40' High Cube Basic Refurbished Container with the Xcaliber Container 1 yea.. 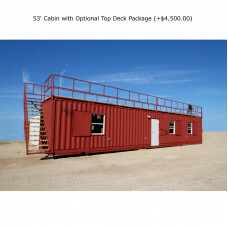 The 53’ high cube shipping container is a container that is perfect for sto.. This container has a large amount of scraped off paint and rust. Our quali.. 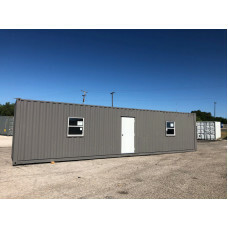 This unit has a large dent in the side wall Our quality standards prevent .. This unit has been busted open in the back by some forklift damage. Our qu.. 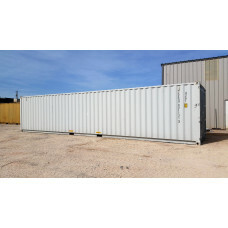 This 40' Standard container is in decent condition. 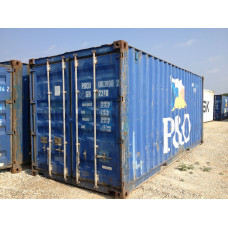 It has several repair p..
40' Used Container in basic condition. This unit is in rough condition. The.. 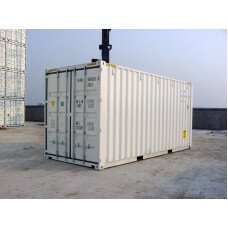 This is a used blast resistant container, in very good condition. The unit .. 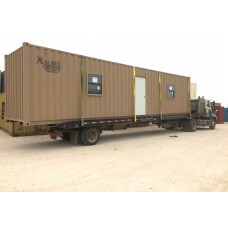 Introducing Xcaliber Containers newest style hunting cabins. Because of ad..
20' New Custom Hideaway Cabin. 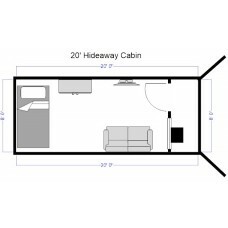 The 20' Hideaway cabin is perfect for th.. 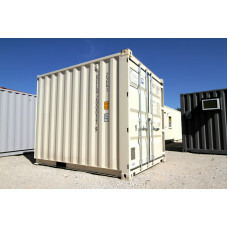 Introducing Xcaliber Containers newest style hunting cabins. Because of adv.. 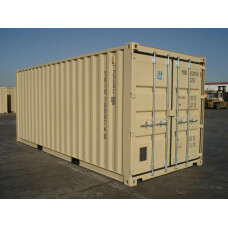 This special container uses Xcaliber container's newest style hunting cabin..
40' Basic 4 Man Cabin. 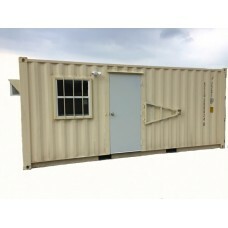 The 40' 4 Man cabin is perfect for the regular hunt..
40' Hideaway Cabin. The 40' hideaway cabin is perfect for a couples getawa..
40' New Custom Retreat Cabin. The 40' retreat cabin is perfect for the wee..
53' Family Cabin. 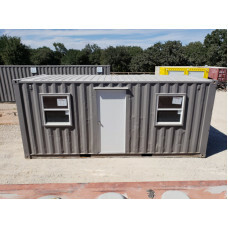 The 53' Family Cabin is perfect for the weekend ranch..
20' New Job Box Container. 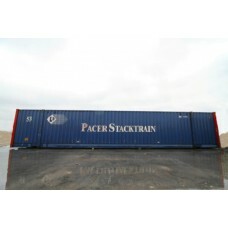 These 20' new job box shipping containers ar..